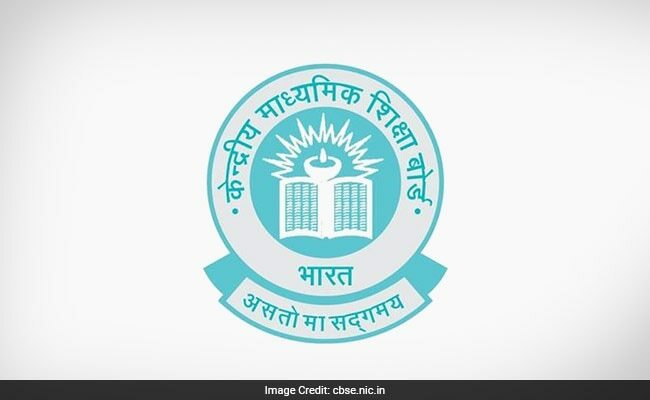 New Delhi: Central Board of Secondary Education (CBSE) is all set to implement uniform system of assessment, examination and report card for Class 6-9. The Board will implement the same from academic year 2017-2018 onwards. With the aim of increasing the confidence of students for Class 10 board examination, the Board has planned for such an initiative. The Board has decided to bring uniformity in the assessment and examination procedure for Class 6-9. This will in turn, eliminate the disparities in the system and reduce the problem when students migrate to other schools. The circular released by the Board states that, "While keeping in view the provisions of Right to Education Act, 2009, the scheme for classes VI-VIII has been designed on term assessment basis with gradual increase in learning assessment as the students move forward. This would prepare the students to cover the whole syllabus of the academic year and face the challenge of Class X board examination, and would thus, ensure the 'quality of education'. Further it has emphasized the importance and need of a uniform system of assessment, exam pattern and report cards for the large family of CBSE affiliated schools (18688 schools in total). This decision has been taken by the Board in the light of Class 10 board exam restoration. As the assessment structure and exam pattern for Class 9 will be similar to that of Class 10, the report card issued for Class 9 will also be same as that of Class 10.